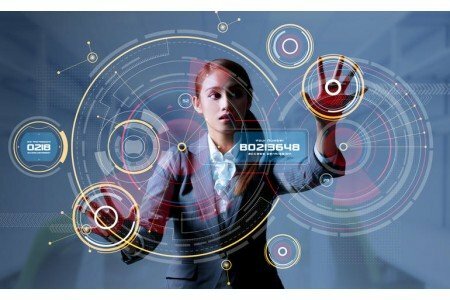 How Much Does It Really Cost to Unlock a Phone (in 2019)? You've paid for your phone, and no one can tell you whether or not you can use it. Right? 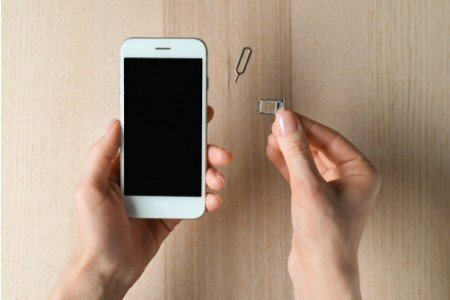 Do You Need to Remove the SIM Card Before Selling a Phone? 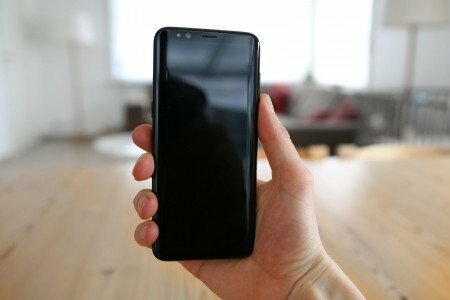 On average, we keep our smartphones for about 22 months before we trade up to a new model, researchers say. That means you've probably traded your device at least once. 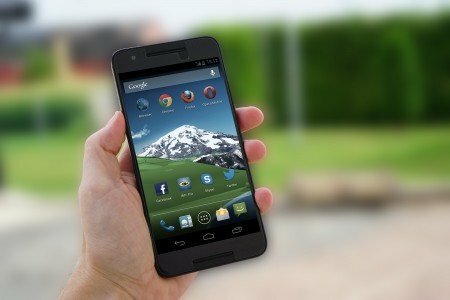 Should You Finance a New Phone or Buy a Used One? 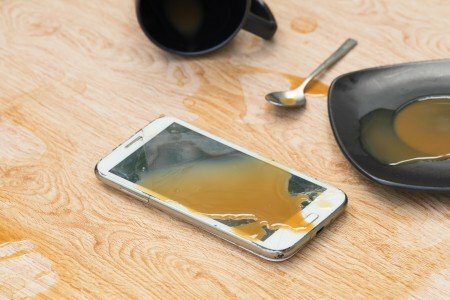 How Much Will You Get When Selling a Damaged Phone? 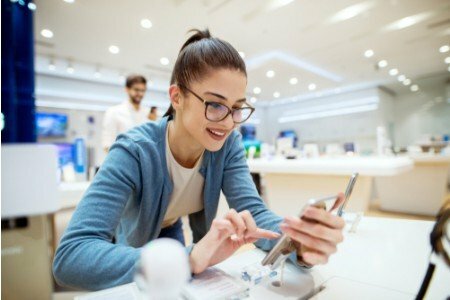 Damage makes shoppers out of all smartphone users. 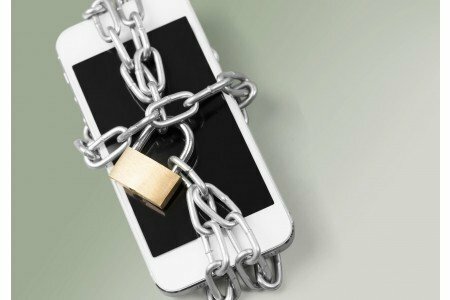 When our phones are cracked, dented, temperamental, or simply not working as they should, it's easy to move into replacement mode. 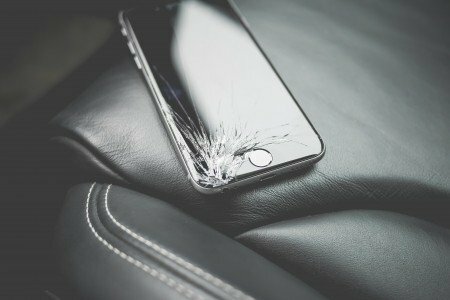 If you've dropped, cracked, or otherwise damaged a phone, you're not alone. In fact, AT&T researchers say 72 percent of adults have broken their phones at least once.